Created by the forces of nature; the Virgin River and erosion, the red rock canyons of Zion form one of Utahs’s most popular national parks. The main activity in the park is hiking and there are some stunning walks. You can’t drive into the park, so need to catch a shuttle bus from the visitors centre. The visitor centre is always a good place to start your day as you can pick up maps and also find out whether there are any weather warnings for the day ahead. Older children who don’t have a fear of heights may want to tackle the famous Angels Landing which is a 5 mile hike up to a stunning viewpoint. But this is not a hike recommended for younger children or nervous parents as there are some sheer drop offs and it is best to speak to a park ranger before you attempt it. 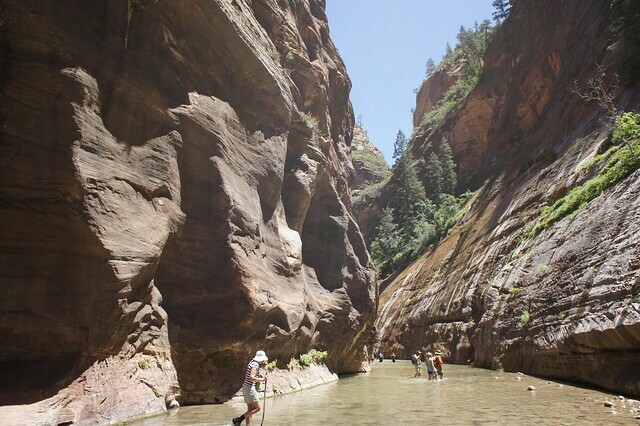 A fun alternative is to hike the Narrows, a popular gorge walk in the park. Accessed via a conventional trail, the fun starts when you reach the river and the walk continues through the water. You get a real sense of how deep the gorge is and there are some fabulous hanging gardens. The full length hike is a few days, but you can spend a happy few hours on the first section of the walk. You can rent equipment, or just take old shoes with you that you don’t mind getting wet. Water can get as deep as waist height in some parts, so wear fast-drying clothes. This is a popular walk and it gets very hot in the day, so go early to take advantage of the shade from the canyon walls and the lower numbers of visitors. 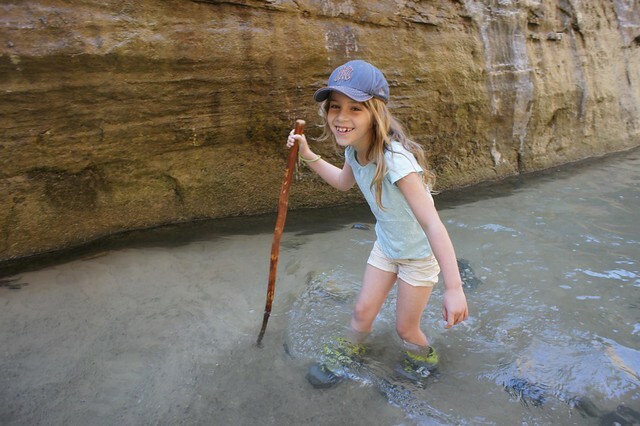 If you are looking for a gentler walk that doesn’t involve getting wet, then the Emerald Pools Hike is a good bet, although again, a popular choice with families so an early start is recommended. 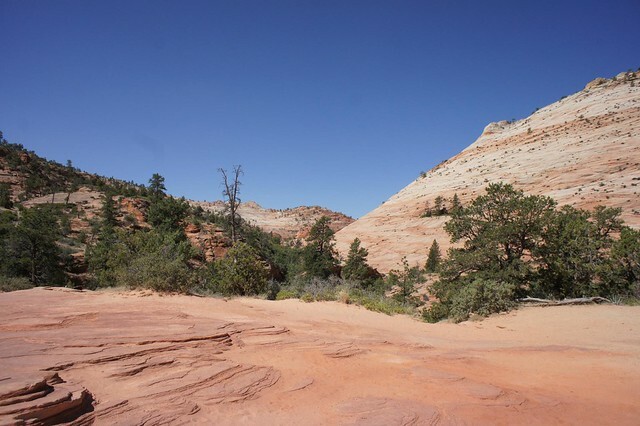 As well as hiking, there are some other activities you may want to consider in Springdale, the gateway village to Zion. River tubing is a fun way to spend the afternoon – you rent an inflatable tyre and float down the river. This is a gentle pursuit, especially in the summer months when the water flow is low. A very relaxing way to spend an afternoon.